Our Speciality is applying Eyelash Extensions. We are not a beauty salon, we provide specialist application of extensions to ensure our clients we are not like every other beauty salon who offers the service as one of many. This is our mastery. 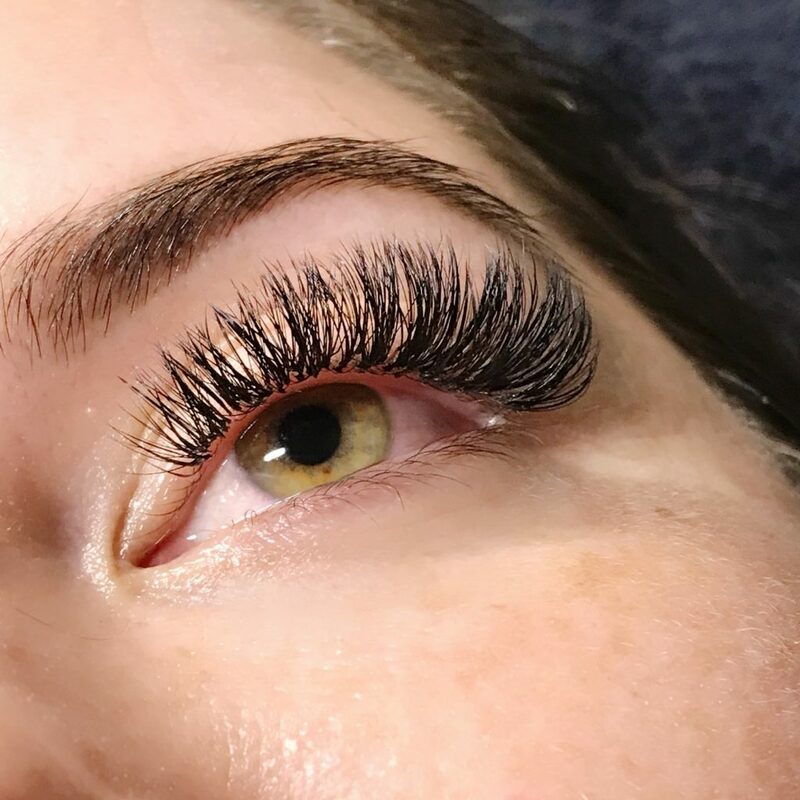 Our business was specifically set up to offer clients appointments which are not KPI measured to get as many customers though the door, but to dedicate however long it took to give clients professional and glamorous lash results.